1/2 Kg Cashew Pakoda is a perfect gift to all occasions .Cashew Pakoda is one of the best products in Snacks under the category Sweets & Savouries. It is packed in 250gms pack. 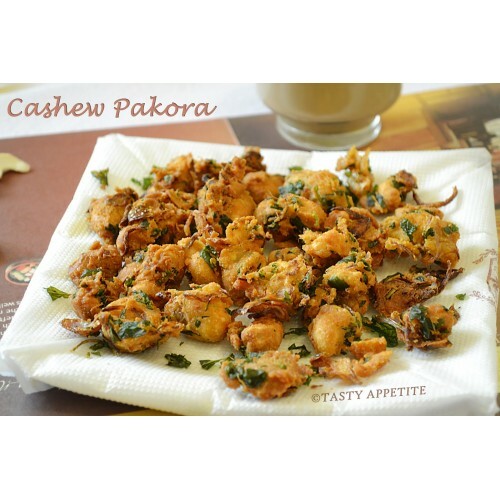 Cashew Pakoda is an amazing product from Coimbatoregiftsflowers which is best in the category of Snacks . 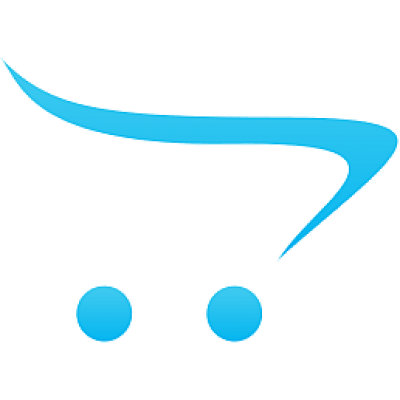 We makes it easy to buy Cashew Pakoda online in comparison to any of the other online shops in Coimbatore with user friendly navigation. You can find Cashew Pakoda directly under the Brands list created for your convenient shopping online. 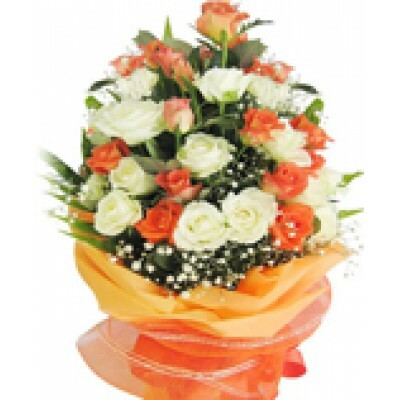 Make any occasion a complete by sending Cashew Pakoda from Coimbatoregiftsflowers along with Sweets make your dears happier through Coimbatoregiftsflowers. 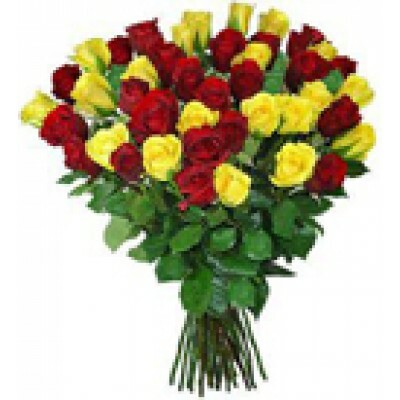 25 Yellow and Red Roses bunch with red-yellow ribbons is a beautiful gift for all occasions..
1 kg black forest cake from 5 Star Bakery (i.e. 5 Star Hotel) in the city. 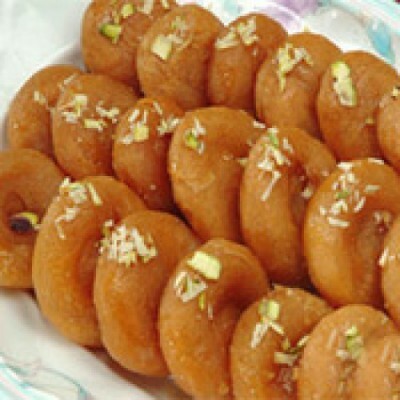 We are specialized in d..
Tasty half Kg Badushah is an ideal gift to your near n dear ones. Badusha is a Rich, Delicious..
15 mixed colour roses arranged bouquet artistically and wrapped with cellaphone paper can be gifted.. 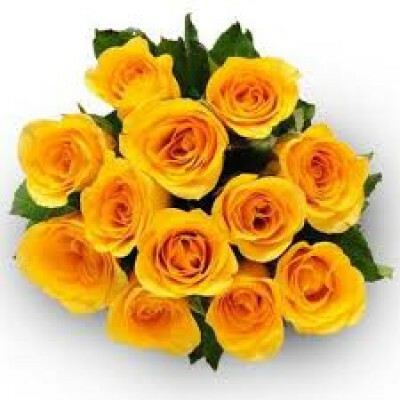 Send a bunch of 12 Yellow Roses to your wife and make the occasion remarkable. As flowers speak more..